You can treat your ingrown toenail at home using remedies you probably already have in your bathroom or kitchen. Narrow and pointed shoes may seriously damage your feet. Protect the feet of your children, and learn how to heal your own damaged feet. We can reverse this evolutionary disaster. Are Shoes Bad for You? 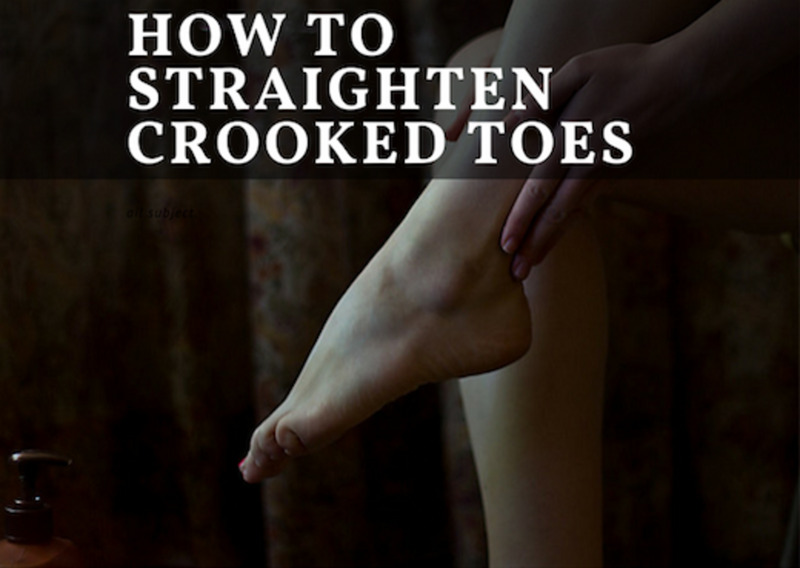 Here are some natural home remedies to treat feet with dry, dead skin and crusty cracked heels. Cracked, bleeding heels are painful and potentially dangerous. Heal your heels fast with a good foot file, some antibiotic ointment, and an ace bandage. 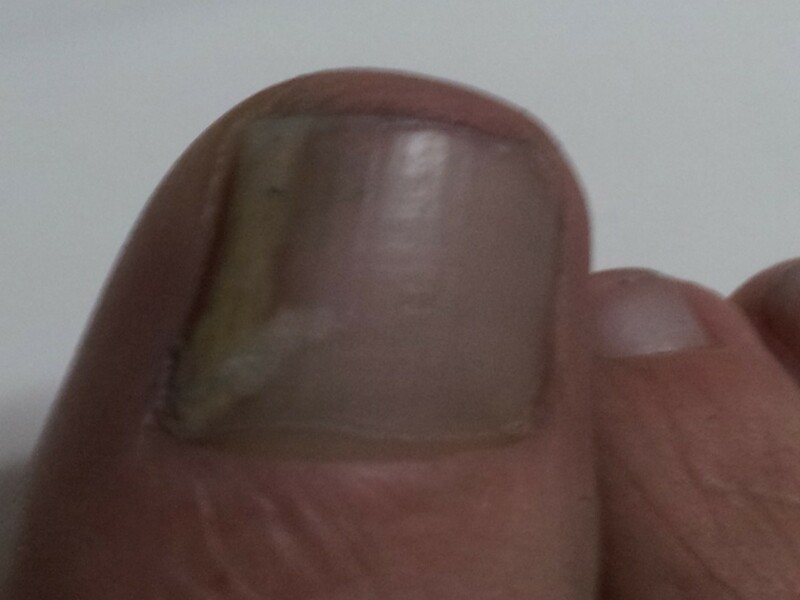 These home remedies for toenail fungus are based on my personal experience, as well as research I've done on the topic. This article stems from a personal experience helping a family member eliminate toenail fungus through the use of a reliable natural remedy. Learn what causes smelly feet and how to prevent your feet from smelling bad. This article contains very simple home remedies for stinky or smelly feet. Do your feet hurt from standing all day? Here's a simple and natural home remedy that can help you heal aching and swollen feet and ankles. Split toenails, also known as "accessory nails of the fifth toe," can be very painful. Learn why you have them and what you can do to treat them. 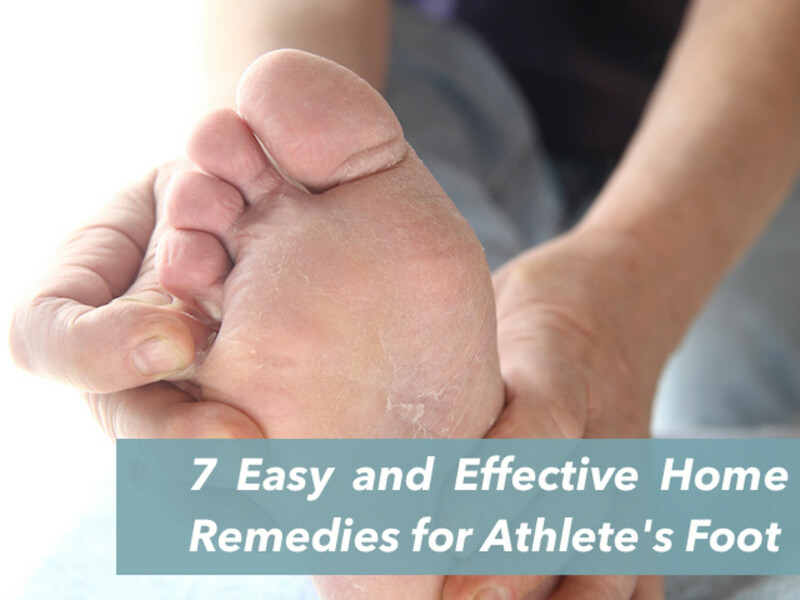 Here are some simple and easy home remedies to get athlete's foot under control. 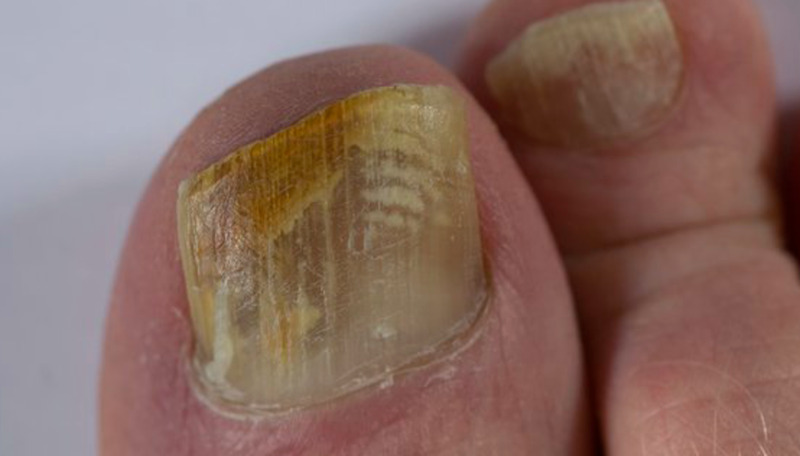 A fungal nail infection is easy to get but difficult to cure. 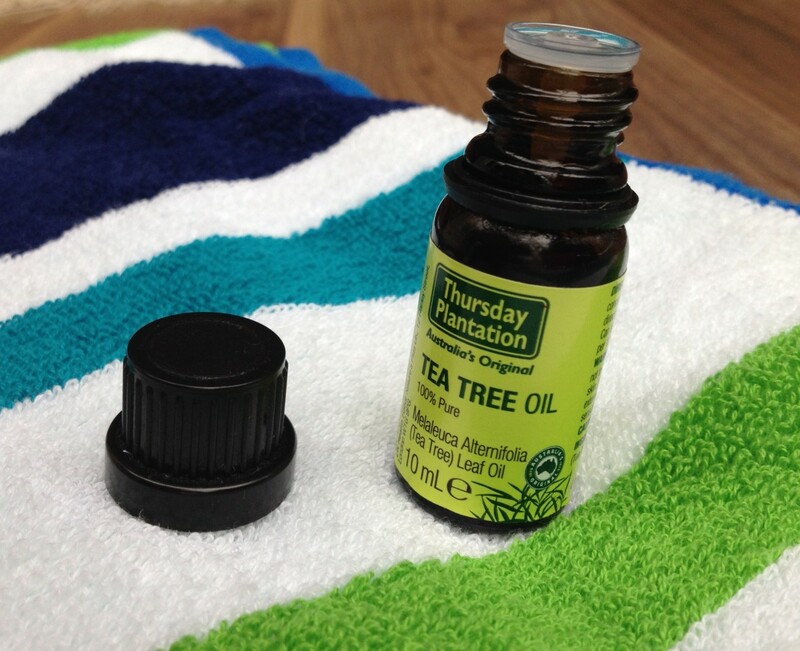 Try using tea tree oil as a natural remedy that is easy to use. Treat and cure fungal foot infections using tried and tested natural, home remedies. Do your feet clear a room? Are you embarrassed to take off your socks in public? Well, worry no more. Here are some natural remedies for stinky, smelly feet. 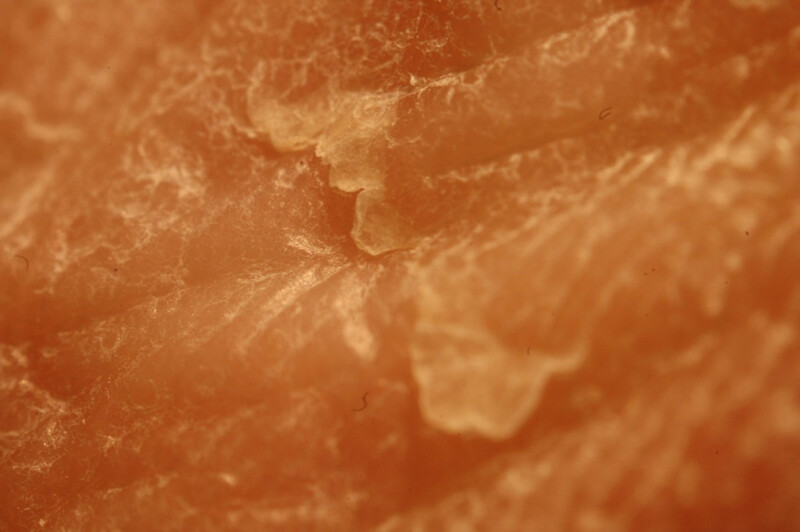 Itching feet with flaking skin is a sign of athlete's foot. There is an alternative way to get rid of this other than over-the-counter creams.